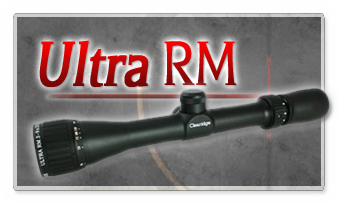 Clearidge Optics offers exceptional quality riflescopes, but we sell them directly to YOU! 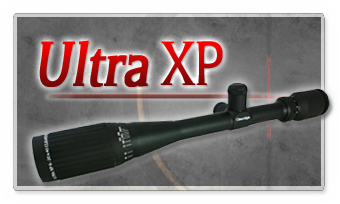 This means no middle-man, no searching for a stocking dealer, and best of all, some of the world's best riflescopes at significant savings. 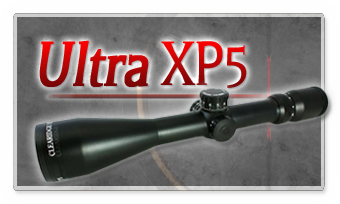 "For performance when it counts, choose Clearidge Optics!"